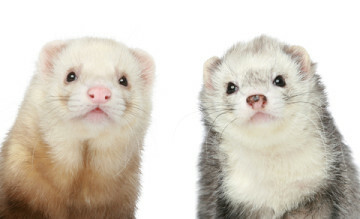 Square Footage Dedicated to Ferrets: Ferrets go to foster parents. Footage varies. – Ferret Buckeye Bash in August.